The “Ghost Possession” Crisis Continues to Sweep Malaysia! 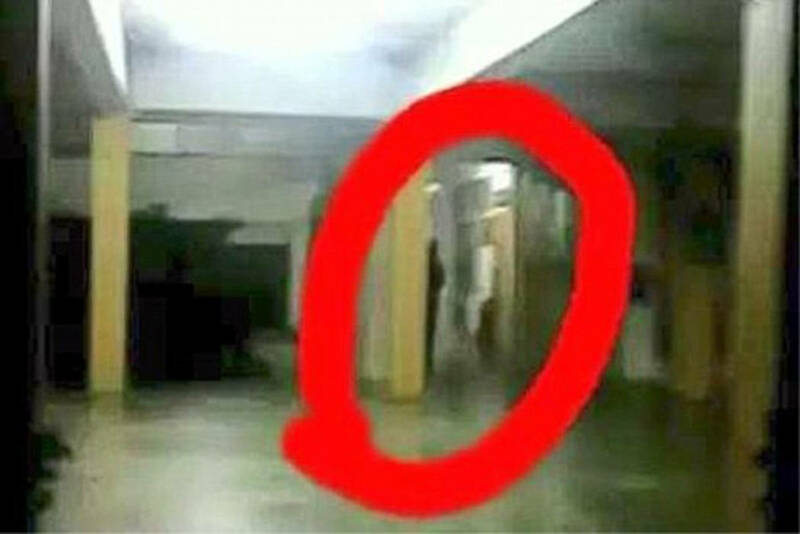 In the Southern Asian region of Malaysia, several schools were reportedly afflicted by what officials call an outbreak of “mass hysteria,” as students claim to have been possessed by vampiric ghosts. Not only have the Malaysian students seen the evil spirits, but have been physically assaulted… and in a desperate attempt to cleanse the schools of the demonic incursion, bizarre religious rites have been conducted. Malaysian folklore has long whispered of dreaded female vampire ghosts known as the Pontianak and Penanggal — traditional hantu (ghosts) who are often categorized as evil djinn. The Pontianak are described as the ghosts of stillborn infants, and they delight in wreaking untold havoc on the living. Some are attracted to the blood of the newborn, preying upon the innocent. 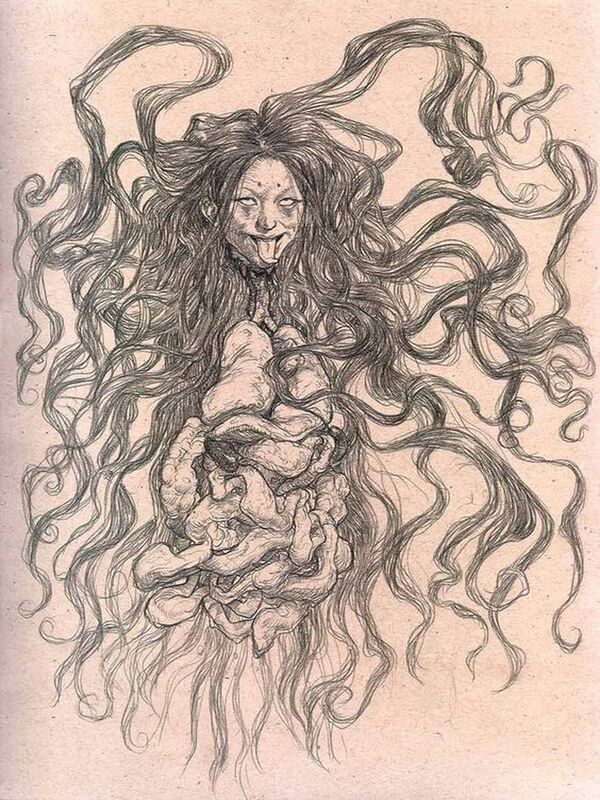 The Penanggal are often depicted as flying detached female heads whose stomach and entrails dangle beneath them, twinkling like fireflies in the night. Its origin? A midwife who has made a pact with the devil to attain supernatural prowess. 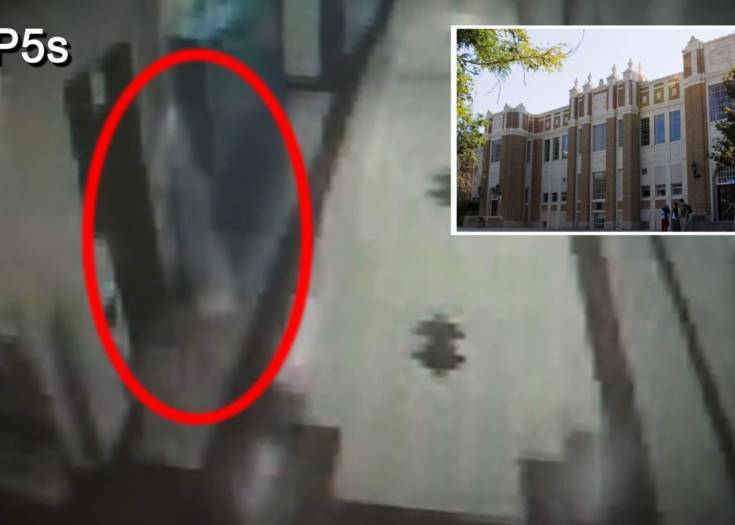 Recently, an epidemic of terrifying visions and physical abuse spread through several school districts as students claimed they were assaulted by the evil harbingers — described by one as a female ghost with a hideous face in a glowing white gown. One teacher in the Kota Baur region said she was pinned down by one of the apparitions — and unable to move. 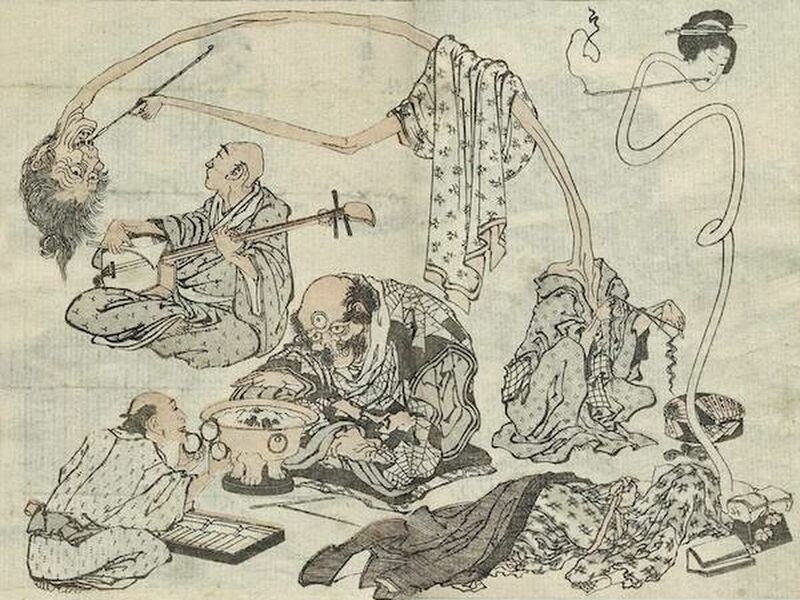 In an attempt to rid the schools of whatever the heck was causing the assaults, school administrators called in holy men and shamans in an attempt to rid the hallowed halls of the hideous harridans. After two hours of reciting prayers with an ustaz (a Muslim scholar) and a shamanistic Chinese bomoh, eight more students were suddenly stricken by the visions. The school was shut down as hundreds swooned under the thrall of the perceived ghost attacks. According to reports, one female student, who preferred to remain anonymous, claimed that a classmate had been possessed a second time and leaped off a flight of stairs from the third floor. Luckily, she escaped serious injury because her fear-fraught flight was broken by several male students loitering at the bottom of the stairs. “She was supposed to skip classes today, and I cannot understand why she came to school after being possessed,” the student divulged. Journalists who attempted to enter the schools during the exorcism rituals were barred, but reported wave after wave of terrified shrieking erupting from the cloistered classrooms. Since the region is highly religious, the failure of the shamans to cleanse the schools of spirits has seemingly heightened the hysteria — which by now has gone viral, not unlike the mythical allure of the Slender Man. A local practitioner in Western medicine, Dr. Wan Zumusni, blamed the terror tsunami on (believe it or not) the weather, and not supernatural forces from beyond. “It could have just been brought on by heat, stress or the haze,” he told the BBC. To prevent further outbreaks, government officials closed the afflicted schools pending an official investigation. Next Story Fact Or Fiction? Are These Some Of The Scariest Things Caught On Video? This Custom-Built KILLERDRONE Went on a Chainsaw Massacre!